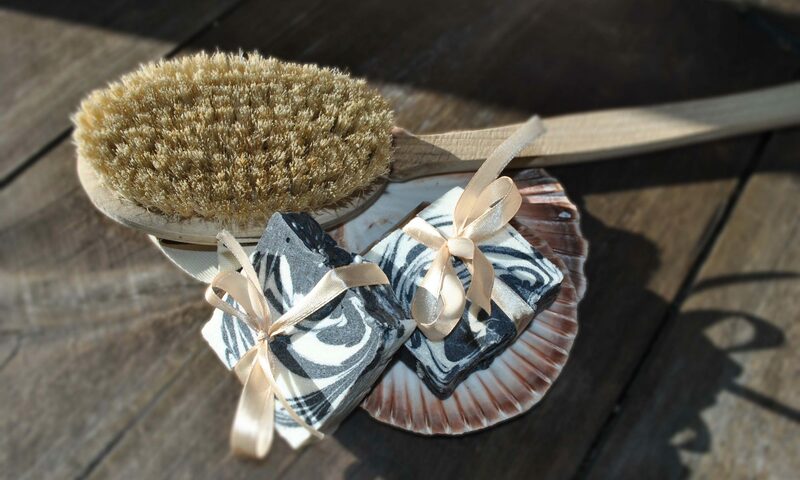 Zebra Silk is a swirled soap with activated charcoal from coconutshell. Activated charcoal is similar to coal but its especially manufactured to detoxify from poisons and cleanse. Because of its structure with a lot of “internal spaces” it good to trap chemicals, and if you are using makeup or working in industry (or as a cleaner, hairdresser etc), it unavoidable to NOT have traces of unwanted chemicals on your skin. As I mentioned many times throughout this site: our skin is our largest organ and its absorbing pretty much like our stomach, the problem is that our skin is larger and more exposed. So, activated charcoal has purifying and detoxifying properties and removes also acne and bacteria. It is also a natural odor absorber. You can use a rebached soap (buy a neutral soap, rasp it like cheese very finely, melt it in a crockpot and put it in molds), you can make it from scratch and use a soap recipe of your choice with the oils you want. In order to be closest to all customers wishes and sensitivities (allergies etc) I used the lovely olive oil recipe! 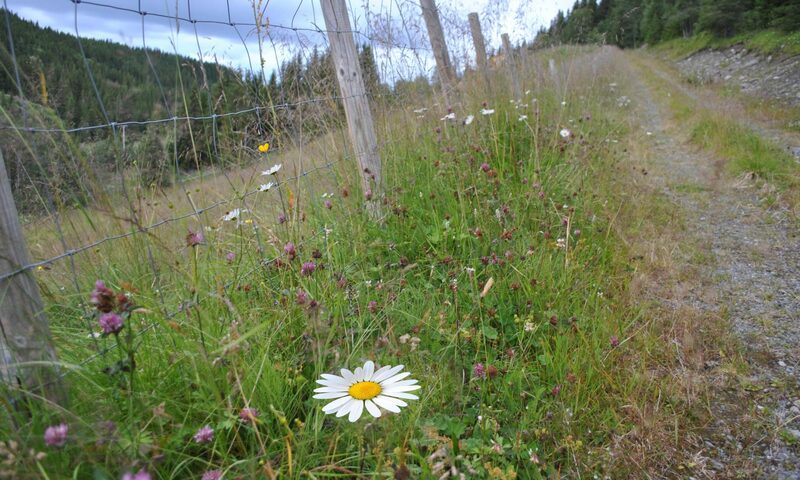 Easy, mild and timeless. So, per 0.5 L soap you use 1 tablespoon activated charcoal. Very easy. You can find all kinds of activated charcoal on the net, this lady here has almost everything a soapmaker would need, so does this site.